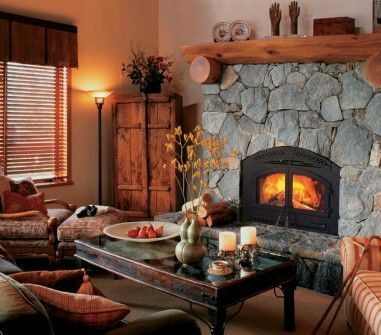 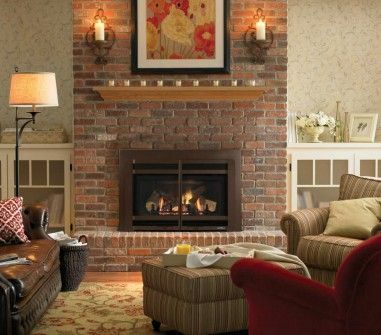 Gas Inserts are self-contained units that, when installed in an existing fireplace, are efficient sources of supplemental heat. 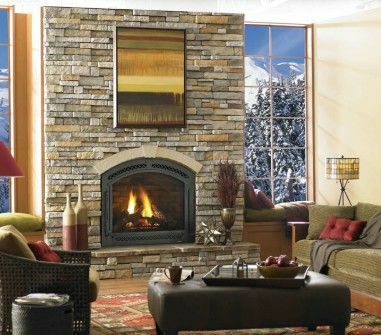 Beautiful front finishes and lively flames make these an especially warm option. 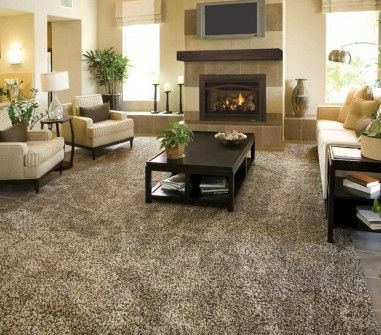 Available in vented and vent-free models.